Spins the Wheel of Fortune w/ $450k Chain!!! 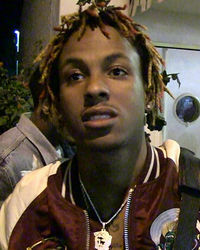 You Sicced Groupies on Me By Posting My Number on Valentine's!!! 'Big Money S***' ... I Don't Need Security!!! Flyin' High ... Check Out My Stacks!!! 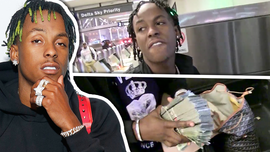 Rich The Kid Flaunts Money At The Airport!